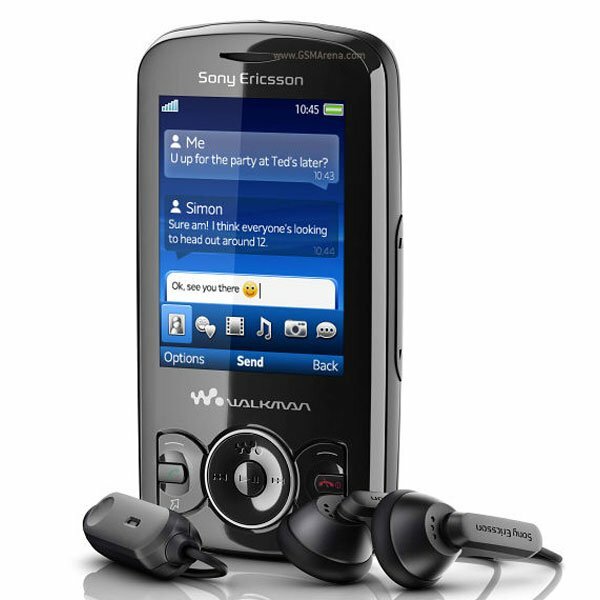 Sony Ericsson has added to new Walkman phones to its range with the launch of the Sony Ericsson Zylo and Sony Ericsson Spiro. 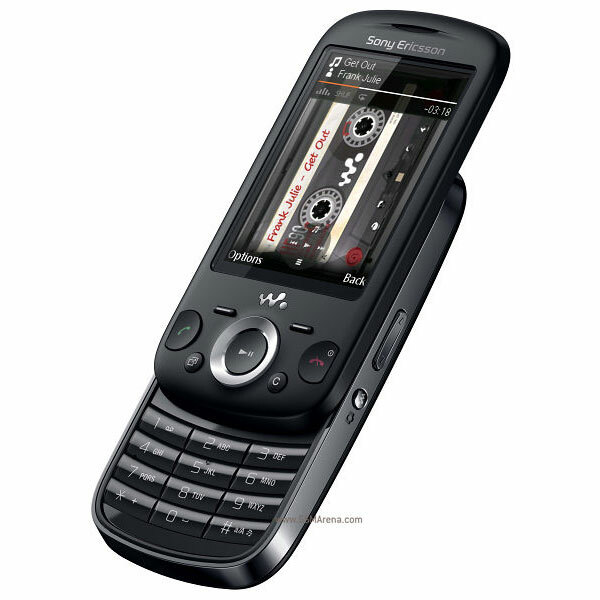 The Sony Ericsson Zylo is a slider phone with a slide out keyboard. It features a 2.6 inch TFT LCD display with a resolution of 240 x 320 pixels. There is also a built in accelerometer. It supports a range of music formats which include HD FLAC, which is a high quality lossless audio codec, which is designed to deliver high end sound. Other features include dual band HSPA and quad band GSM/GPRS/EDGE connectivity, Bluetooth and an FM Radio. 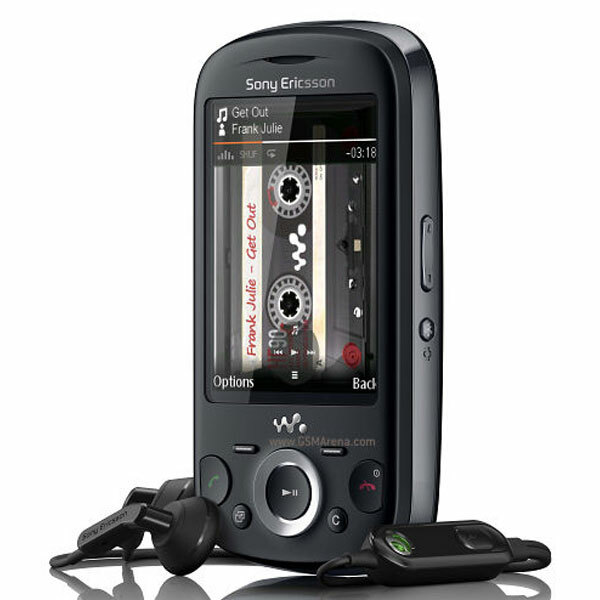 On top of the the Sony Ericsson Zylo has a 3.2 megapixel camera, a microSD card slot that can take up to a 16GB microSD card and a range of social networking features which include integration with Facebook and Twitter. Next up is the Sony Ericsson Spiro which is a compact slider that features a 2.2 inch QVGA TFT display and a two megapixel camera, plus a built in FM radio, and supprt for MP3 and AAC files. It comes with a MicroSD card slot that can take up to 16GB of storage, and a 3.5mm audio jack, plus integration with a range of social networking websites. Both models will go on sale in the third quarter of 2010, there are no details on pricing as yet.